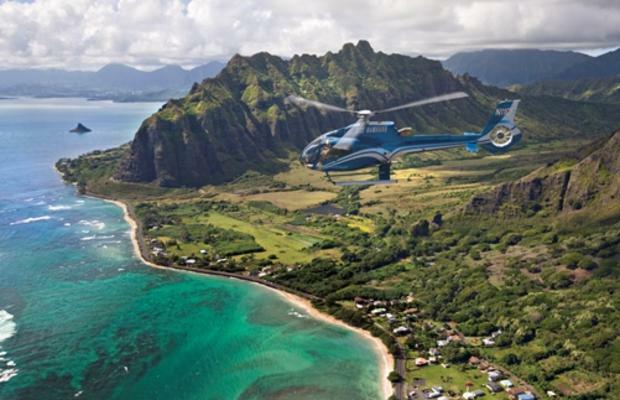 It takes a helicopter one hour to fly from Maui to Oahu, and after an hour helicopter tour of Oahu and another hour return to Maui that is a total of 3 hours, and you can only book it by private charter at a total cost of over $6,000.00 dollars. 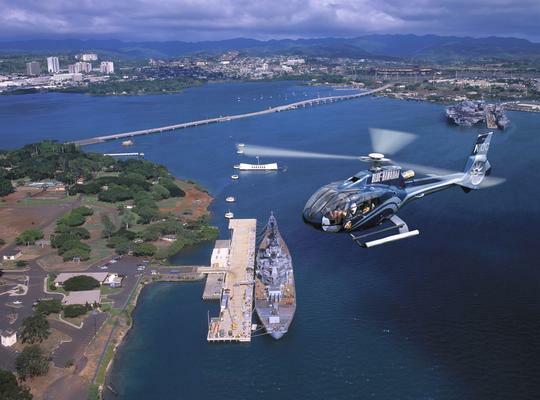 Our helicopter tour of Pearl Harbor and Oahu tour offers a less expensive option with a round trip airline flight to Oahu, a 45-minute helicopter tour that covers the entire island, rental car and entry tickets to Pearl Harbor; with an option for a private vehicle and tour guide if you don’t want to drive. Daily from 7:00 AM to 8:00 PM. 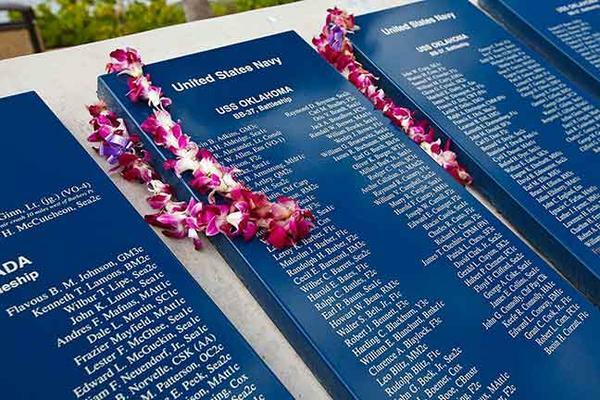 Please book at least 3 to 4 days in advance to coordinate your flight, helicopter tour and tickets to Pearl Harbor. 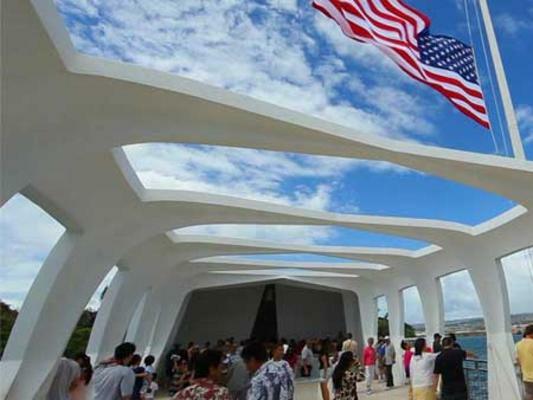 On your day of activity we provide concierge services to walk you through to get you to your flight from Maui to Oahu, rental car, Pearl Harbor and Helicopter tour, once you are done, you will have time to sight see Waikiki or other sites like the Pali Lookout or Diamond Head, The point is you are not alone on this tour, we will stay in constant contact to ensure that you get to the right place at the right time. 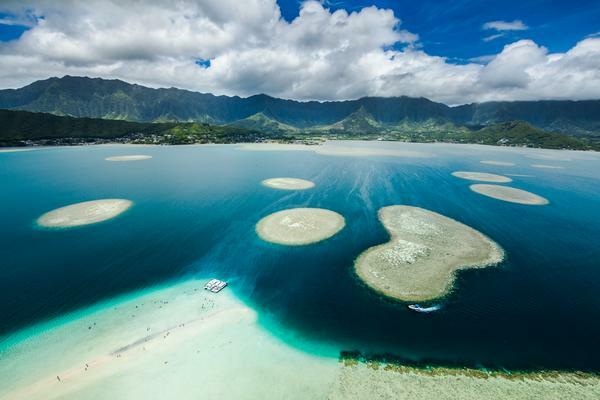 We can also pick you up in a private vehicle from the time you arrive in Oahu and to when we drop you off at the Honolulu International Airport. For this service there is an additional cost of $100.00 per person, choose this option during check out. 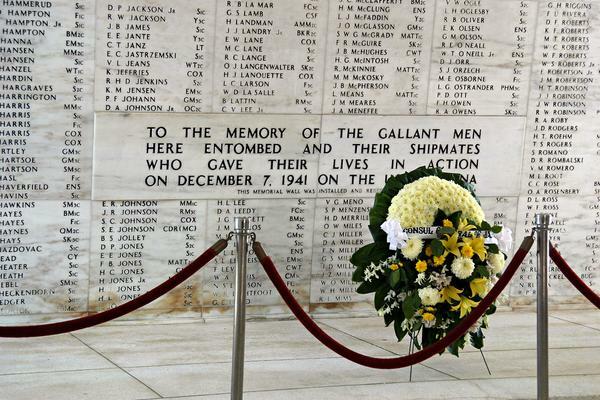 But if you prefer to drive in Oahu yourself we will assist you throughout your tour. Please list your weight during check out. Maximum weight is 250 lbs per guests. Guest over 250 lbs. 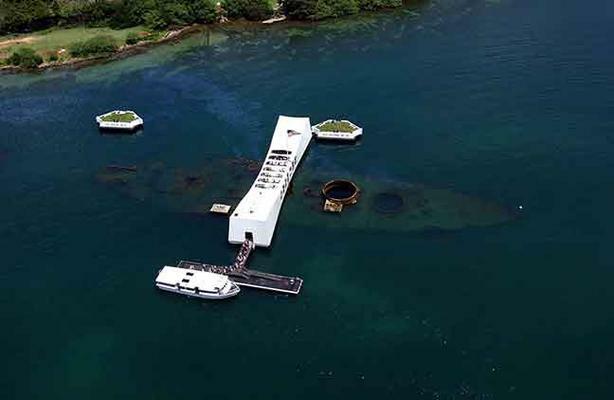 will have to pay for an extra comfort seat on the 6 passenger helicopter tour, up to $175 for the comfort seat. Comfort seat means one less guest on your flight which leaves more guest room on the helicopter tour. 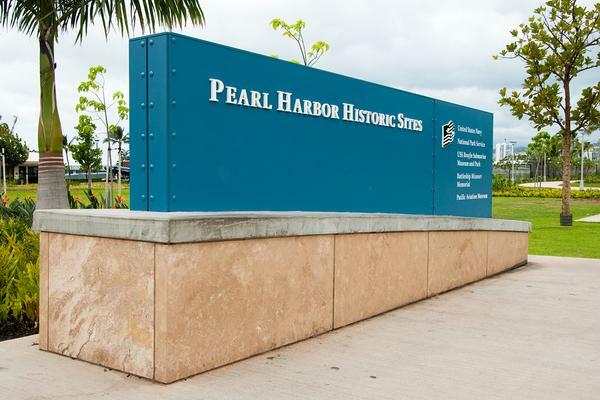 On your day of activity, we provide concierge services to walk you through to get you to your flight from the Big Island to Oahu, rental car, Pearl Harbor and Helicopter tour. 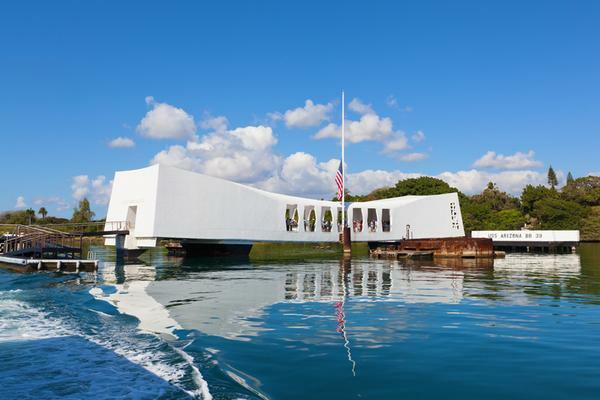 Once you are done, you will have time for sightseeing in Waikiki or other sites like the Pali Lookout or Diamond Head; the point is you are not alone on this tour.